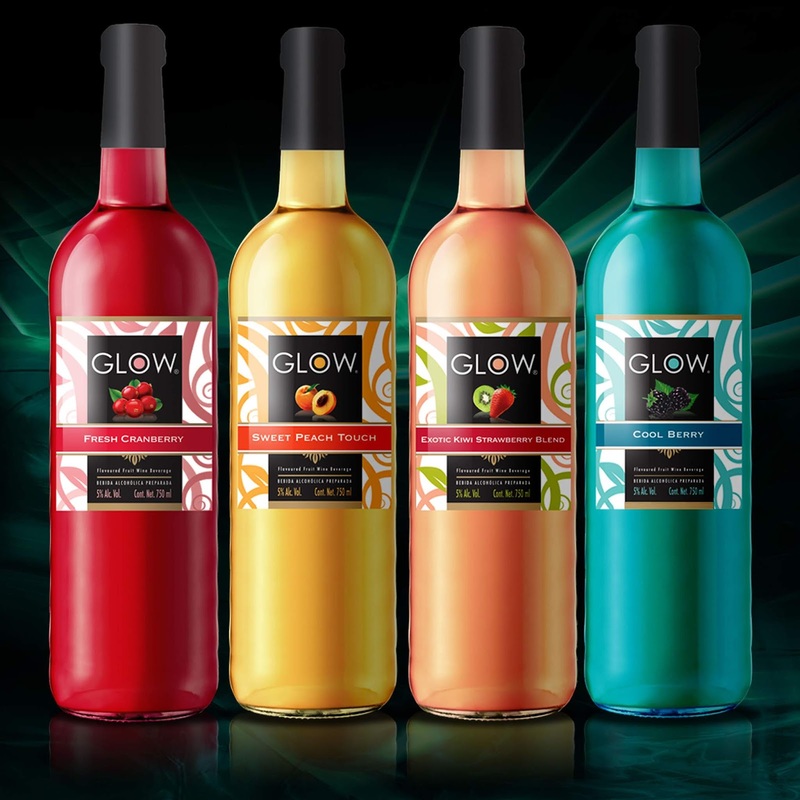 GLOW is a relatively new brand, one of the first to compete with the only brand that existed in Mexico in the category of low-fruity alcoholic beverages. In its launch it sold many bottles, surpassing its initial production due to its refreshing and contemporary design, made in Tailor. 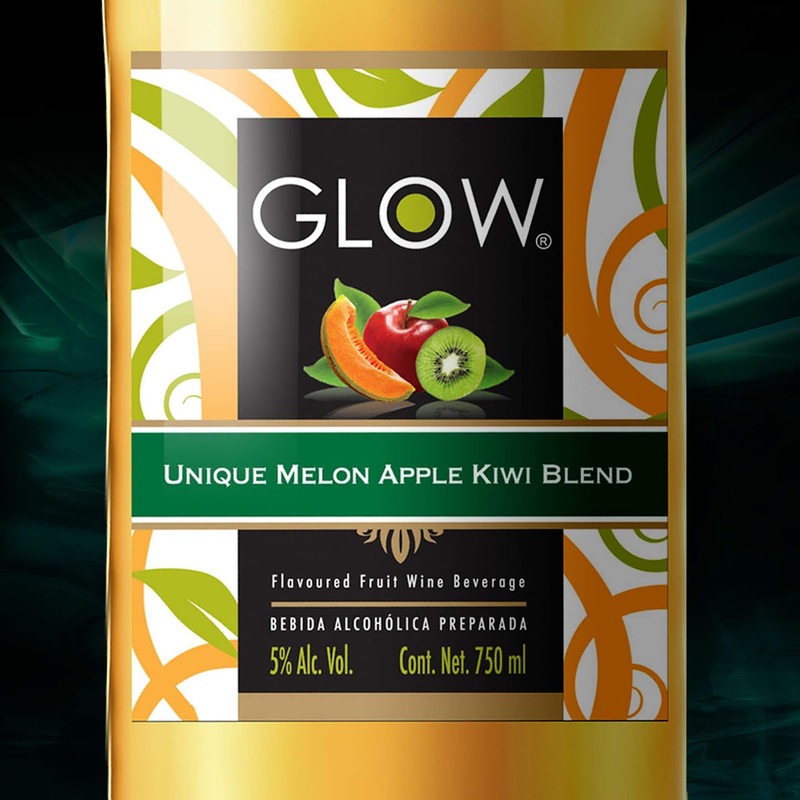 Seeing this, the competition launched a campaign to counter the success of GLOW. We were also the authors of the names of the flavors of the line, and to date. It is still one of the best re-designs we have made. 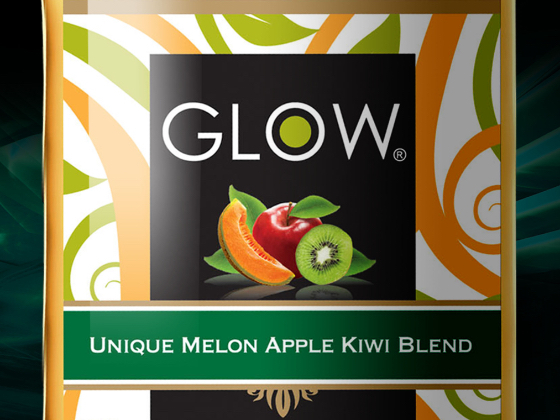 Contemporary design, which marked a trend in the category, even forcing the competition to launch a campaign to counter the success and popularity of GLOW on the shelf, since its good design and affordable price, made it the favorite of the girls and women in meetings and parties of friends.